The technology sphere is changing and the challenges related to security and safety of applications are increasing. Software Testing and Quality Assurance has certainly evolved over a period of time to take control of the issues related to performance, compatibility, accessibility, and security of the applications. The year 2017 saw the evolution of various technologies and software testing practices such as Agile and DevOps to test these technologies. Today, enterprises are tracking their target groups and consumers via algorithms on social media channels. Every activity is being monitored! 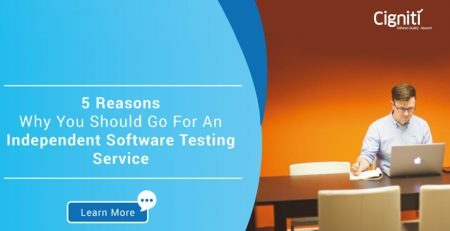 It will be quite interesting to know what direction QA and software testing services will take in 2018. What would be the major trends? What would be the major skills required for testers? Which area of testing will dominate the development scene? And much more. Software Testing and Quality Assurance is very much needed to know if the technology is giving the right kind of results, but lately it is also required to ensure that it will provide the expected RoI. If robotics or AI are being implemented, they need tremendous investment; so, enterprises need to check at regular intervals whether it is really generating enough RoI for them to pursue it further. Team Collaboration tactics and frequent releases will continue to need Software Testing for assuring the teams that their releases are intact and that quality is ensured throughout the process. DevOps and Agile development are getting popular as they boost performance and enable faster development cycles. However, in this rush to bring software faster to the market, quality cannot be missed. Ultimately, software testing and QA will continue to play an important role in Software development. Test Automation has been helping testers and development teams to deliver phenomenal results in shorter timelines. Both licensed and open source automation frameworks are leveraged for automating the testing activity. This not only helps in delivering faster results, but also brings down the efforts substantially. Automation testing processes will always bring value to the software development cycle. More importantly, they will also bring higher accuracy with business logic and technicalities. Testing will continue to evolve and build skills for testing web and mobile technologies – specifically to gauge its scalability and apply a relevant testing strategy. So, testers must keep a check on web and mobile technology advancements as it will enable them to understand the coding architecture and related challenges to deliver better outcomes. Now this is tricky, as the technology sphere emerges and poses its own challenges, it is imperative for QA to outperform the expected. This implies that testers will have to get more and more rational, logical, and analytical. It will help them to identify errors, gauge the complexities, evaluate any odd behaviour and test while taking all this into consideration. This will eventually help in getting access to relevant information, pose authentic questions, and further identify strengths and weaknesses on a logical basis. No one can escape the clutches of the social network, as it is needed by the consumer and every industry to make its business more contemporary. It provides instant access to discussions, news, resources, aid, content, and more and more information. This means that every tester will have to get innovative and build skills to effectively integrate applications within the social network. For this very reason testing cannot work in isolation, along with development teams it has to connect with the end-user and build the software/product. While tools and techniques are integral to the development and testing process, it is also important for testing teams to work on the strategy. Tools such as bug trackers, test management tools, GUI tools, and automation tools will continue to empower the testers. However, the most key aspect is the test strategy that you need to adopt. Perspective of the testers and testing experts will have to go beyond mere tools and techniques to achieve the expected results. Moreover, the strategy will have to be relevant for the enterprise and the needs of the project. Tools will have to get customized and tailored to the specific needs of the development activity and desired outcomes. 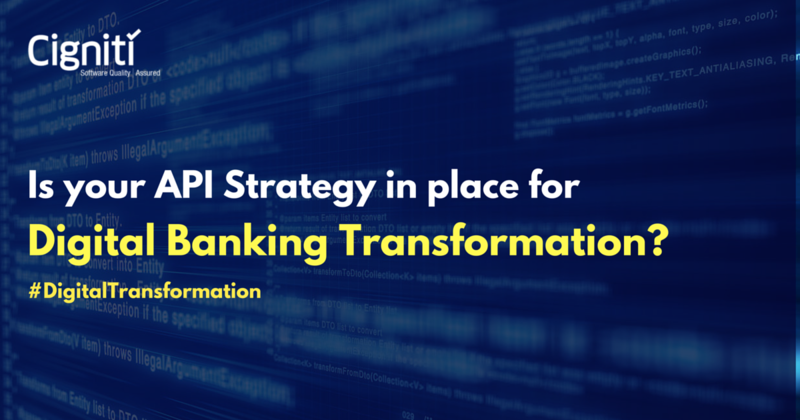 Processes such as Agile need tremendous tracking and monitoring, as it might be required at some point to backtrack and evaluate the final outcome. Even on the testing and QA end it is required to track each activity and change. Hence, you need to ensure that the tool that is implemented gives you enough scope to track every quality metric. The dashboard is pretty much equipped and has capabilities to backtrack and give the required information whenever required. This will enable teams to authenticate every outcome and their performance as well. A well-documented testing process will further enable enterprises to rationalize allocation of resources and prioritize the requirements. As we have understood till now, software testing will fetch more than just quality in the longer run. Hence, by building better Project Management skills, testers will be more and more accountable for solving problems. The testing job will not just end by sharing the test results; it will have to bring overall business value till the ultimate stage. Testers will have to take on the role of problem solvers. Cigniti’s Digital assurance & testing solutions address the multi-faceted needs of digital transformation testing. Our Digital QA service helps organizations in their Digital initiatives. Connect with us to leverage Cigniti’s extensive checklists, frameworks, processes, testlets, methodologies and best practices to ensure effective and efficient validations of text, images, and videos of applications across devices. 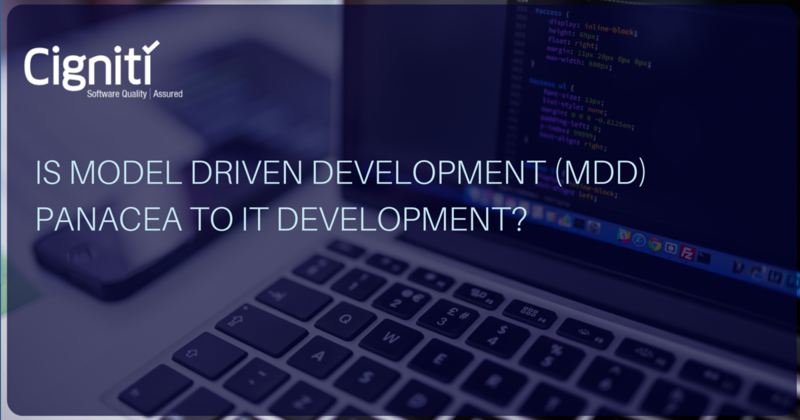 Is Model Driven Development (MDD) panacea to IT Development?